ROMWE Mid-Season & Accessory Fling Sale! 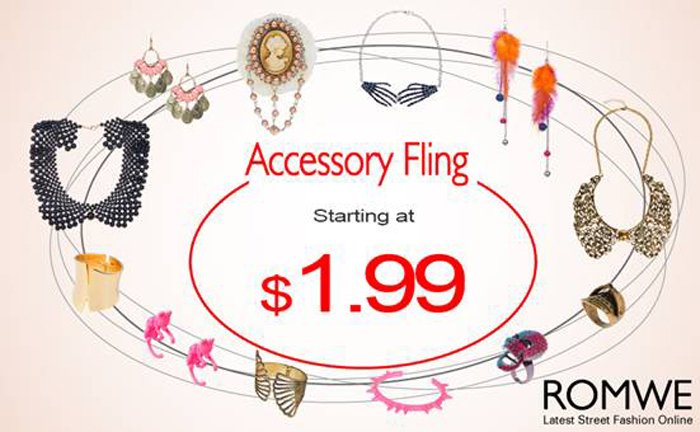 If you love accessories then this sale is for you! Prices starts from $1.99.